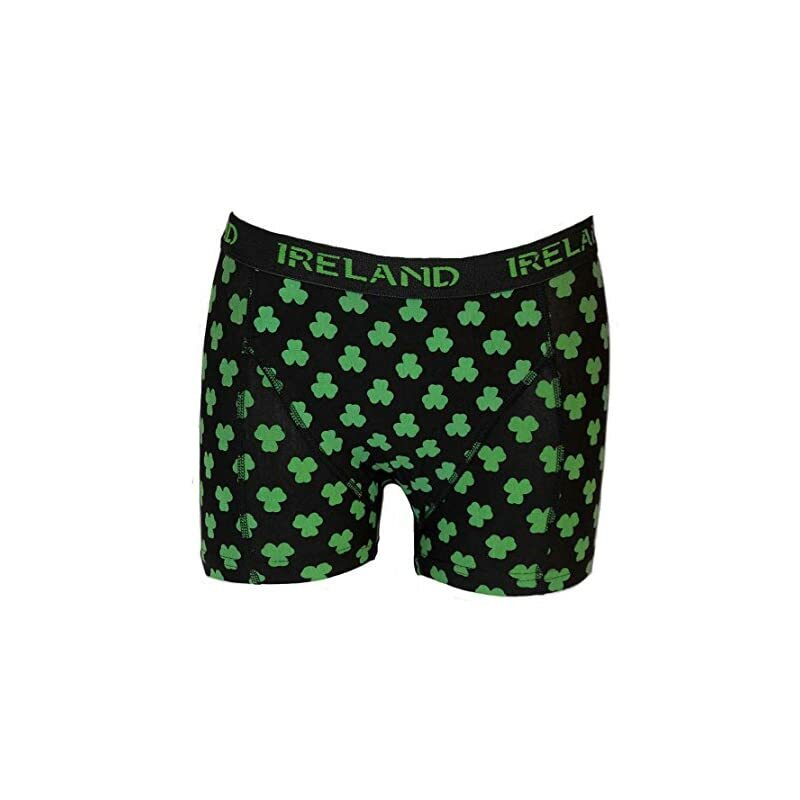 St Patrick’s Day underwear is a great way to have fun, and avoid the pinching. Below are a few of our green boxers, briefs, and jocks that our guys love. 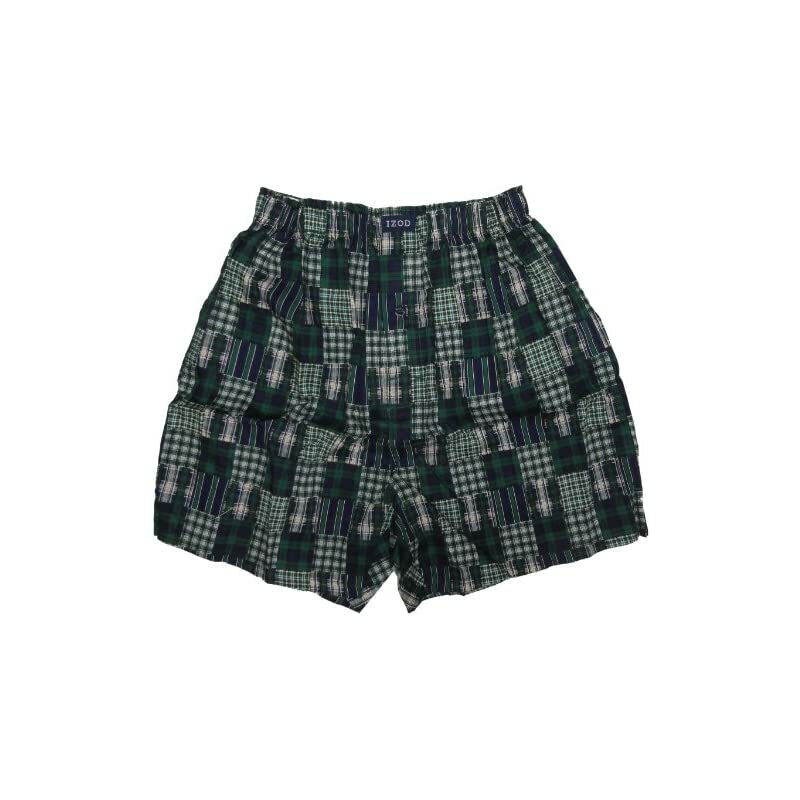 Jump to: St Patrick’s Day underwear for men with shamrocks.